Please contact us with any questions, concerns, suggestions or comments you have. An eJuiceMonkeys representative well be in touch with you as soon as possible (usually within one business day). Our normal business hours are 9 a.m. - 5 p.m. (CST) Monday through Friday, excluding holidays. If we are unable to answer your call during these hours, please leave a message and we will return your call as soon as possible. Messages left after normal business hours will be answered the following business day. If you are writing about an order or item you purchased from us, please include your full name and your original order number. 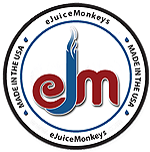 If you are interested in purchasing eJuiceMonkeys Premium eLiquids for your shop, please visit HERE for more information and/or request an account. 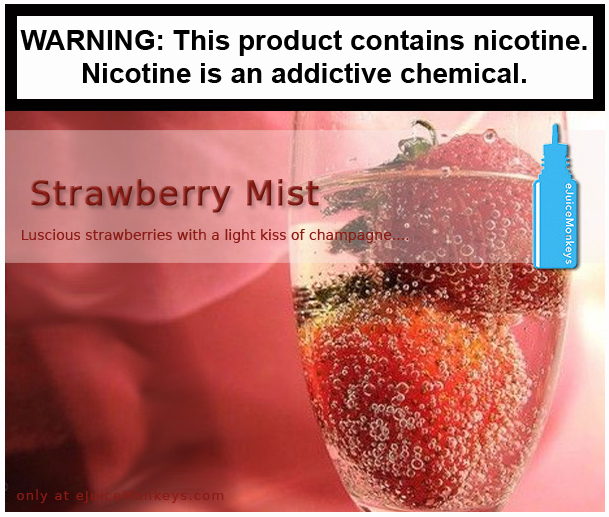 Please note: It is against our policy to send free vapor products or eLiquids to individuals who have never purchased from us before, inluding samples for reviews. If you are an existing customer and would like additional samples for published reviews, please contact us BEFORE you place an order with your request and provide a link to your review site. Requests are considered case by case, and in conjunction with a valid purchase. 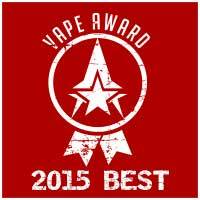 Thank you for contacting eJuiceMonkeys.com!